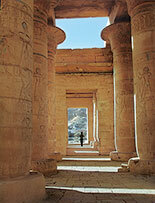 The Ramesseum, funerary temple of the pharaoh Ramesses II. 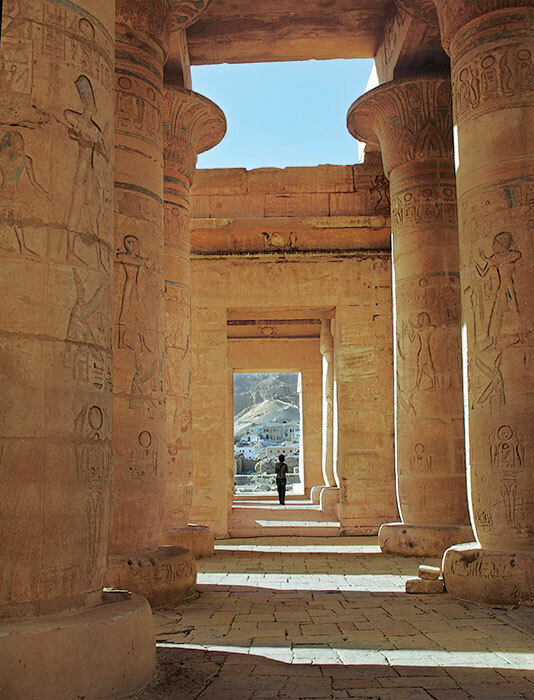 Located on the Nile's West Bank, the temple dates to the thirteenth century BCE. Photo: Martha Demas, GCI.